High quality parrot foods are kind of harder to find than cat or dog food. 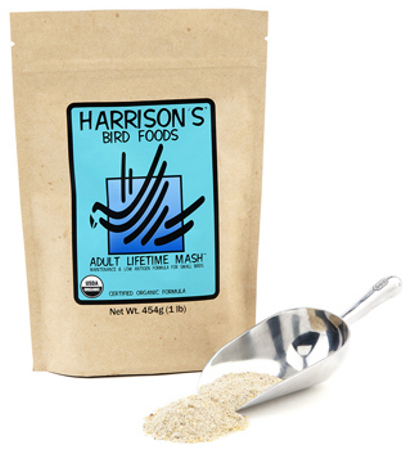 So if you have a feathered pet yourself, Harrison’s Bird Foods can offer the balanced, proper nutrition that your bird needs to have a robust health. The company was created by experienced nutritionists and veterinarians, as its main founder is Dr. Greg Harrison, whose surname the brand bears. 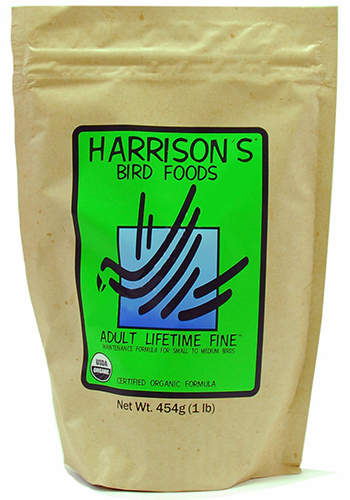 Dr. Harrison has spent more than 34 years as a professional avian, trying to provide the best bird care and preventative medicine possible via nutritious foods. 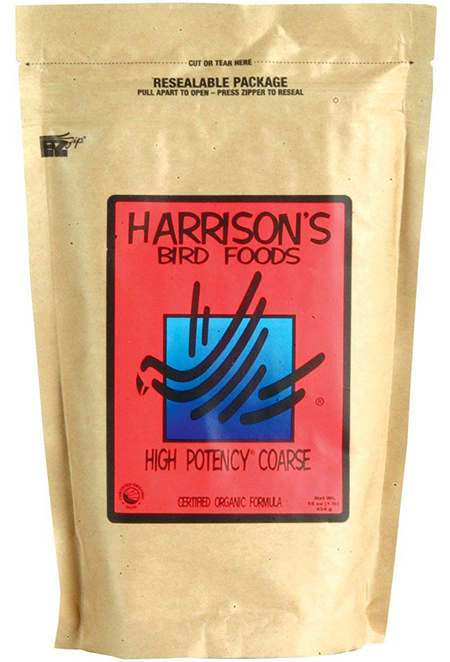 The company offers formulated diets which are certified organic, so not only are they truly wholesome, but they’re also pure, and perfectly safe for your bird to consume. 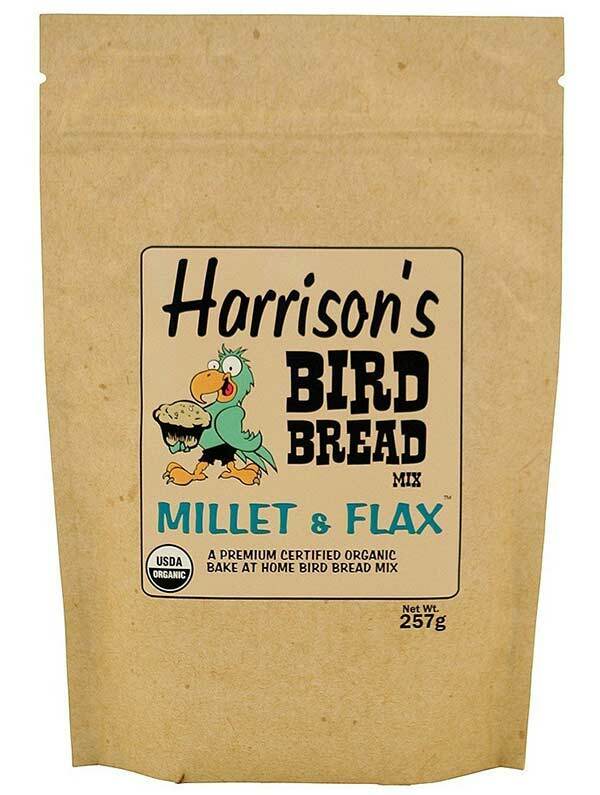 Today, Harrison’s Bird Foods is a respected brand, sold across the globe in many veterinary clinics and zoo stores.